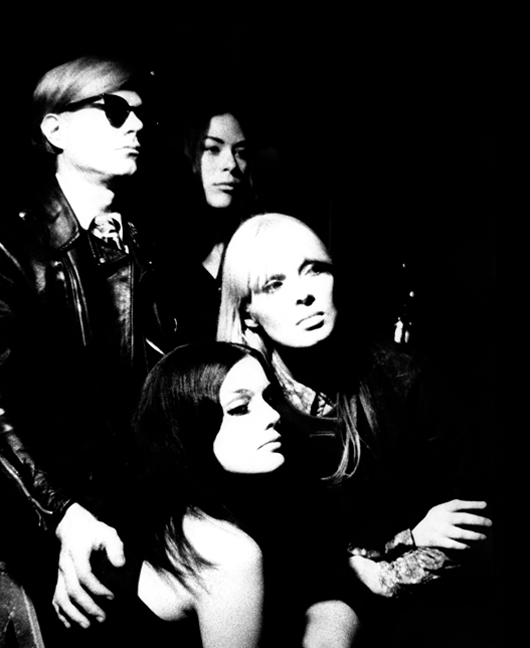 Andy Warhol Revisited is a touring exhibition that will make it’s next home in Los Angeles, California. Andy was always fascinated by the culture that existed in Los Angeles. He once said “I love Los Angeles, and I love Hollywood. They’re beautiful. Everybody’s plastic, but I love plastic. I want to be plastic”. Andy adopted the stereotype that continues to exist in Los Angeles’ high society. Warhol:Revisited will provide an engaging and educational walkthrough of the development of Warhol’s artistic language and its greater effect on culture – an effect, which has echoed for decades. More than just an art exhibit, this Warhol exhibition is curated in a way that is both thematic, and chronological in order to contextualize the artist’s trajectory and societal impact through programming to include educational materials, activated spaces, private tours, lectures, and special events. Andy Warhol Revisited will bring Los Angeles Warhol’s most recognizable pieces including suites of Marilyn Monroe, Mick Jagger, Electric Chairs and Camouflage as well as a wall of the artist’s iconic Campbell’s Soup Cans. With over 200 historic prints and paintings on view from the Revolver Gallery collection, the exhibition will offer a large and diverse body of work that spans the 1960’s to Warhol’s untimely death in 1987. Revolver Gallery is an art gallery with a one-artist program focusing on the life and work of the pioneer of pop art, Andy Warhol. With over 250 prints and paintings in the collection, the gallery maintains the largest gallery held collections of work by the artist in the world. Revolver Gallery maintains Andy’s belief that pop art is for everyone. The gallery contextualizes the artist’s body of work through outreach, exhibitions, and partnerships. 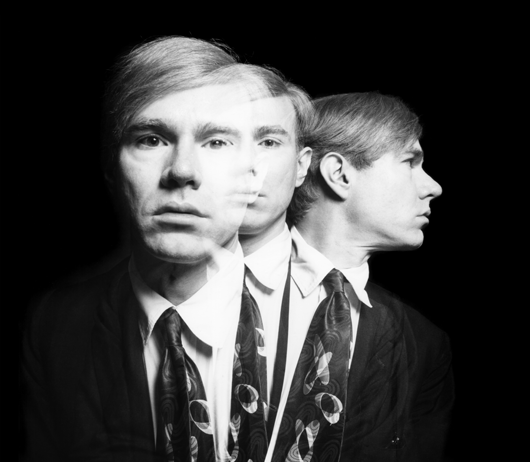 Andy Warhol was born Andrew Warhola on August 6th, 1928 in Pittsburgh, Pennsylvania. His parents were Czechoslovakian immigrants, and he was the youngest of three children. As a child, Andy was diagnosed with a neurological disorder called Sydenham Chorea, which would leave him bedridden. It was during this time he focused on drawing, finding inspiration from popular magazines and comic books. His youth was lackluster with an absence of glamor, leading to his inevitable fascination with fame, celebrity culture, consumerism and money.